Rättvik Dr. Sandor Markus and Ann-Sofie Hammarbäck with the help of their Chinese contact Dr. Linjie Chou, a delegate of the Montenegro Imperial House in Asia made a successful initiative in creating a peace promoting organization under the patronage of the Prince of Montenegro. 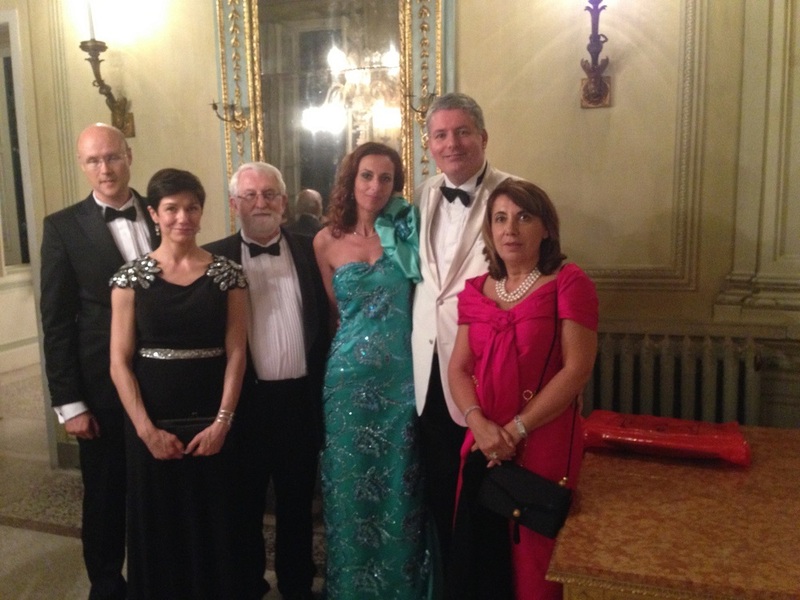 June 13th, in the Ball of Gigli held in Santa Marghrita, arranged by HIRH Prince Stephan Cernetic in the Italian Rivera, Dr. Sandor Markus promoted the idea of making a peaceful world through dialogue and the development of a universal consciousness to some of the most well-known high societies in Europe. 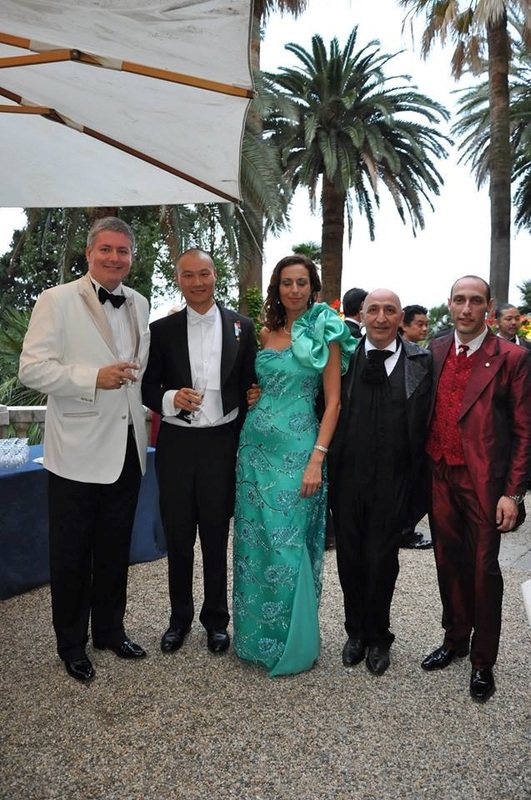 Attendees including figures like the Countess Olivia Marion von Leuchtenberg, Consul General of Pakistan in Monaco, Members of the Rothschild family, The president of the Monte Carlo Roll Royce Club. 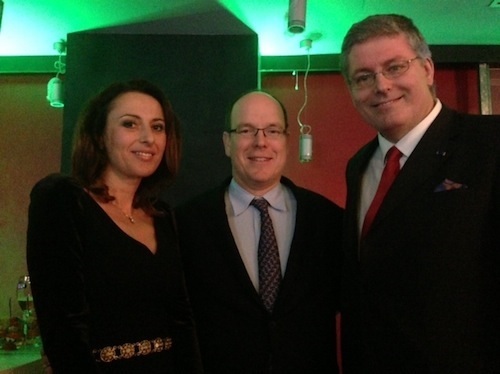 The event is also congratulated by the Prince of Monaco Albert II. The proclamation of peace and understanding through developing a conscious mind touched the hearts and reasons of many high level delegates. The image of Sweden as a leader of world’s peace is furthermore extended to the inner circle of the top elites. The idea of making the Dalarna Tallberg region a future peace promotion center for forums and talks are also welcomed by the royalties and world’s leaders. 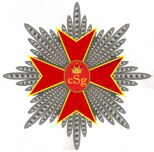 Dalarna as a star of the traditional Swedish heritage and culture is therefore also a good representative point for the cause of peace and freedom. 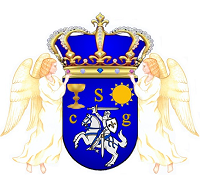 The Prince also appointed Sandor Markus as the grand master of the Saint Germain Order, which will be headquartered in Sweden.